We deal in natural and qualitative Amethyst gemstone that is reckoned in the markets for result oriented nature. Our wide gamut of Amethyst Gemstones is carved to perfection by the adept hands of skilled artisans. 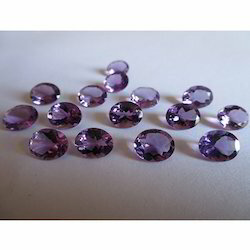 We are offering African Amethyst Gemstones. 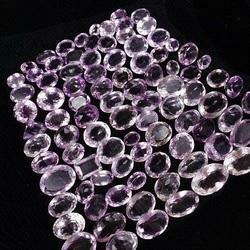 We are offering Brazilian Amethyst Gemstones. 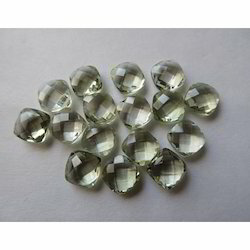 We are offering Green Amethyst Gemstones. 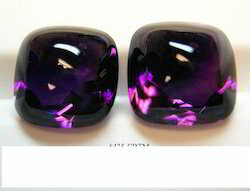 We are offeringViolet Amethyst Gemstones. 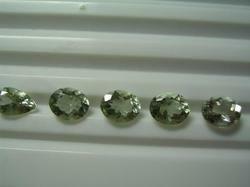 Cut: Flower, concave cut, checker cut, briolette cut, rose cut, buff tops. 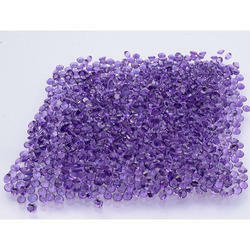 We are offering Natural Amethyst Beads Gemstone. 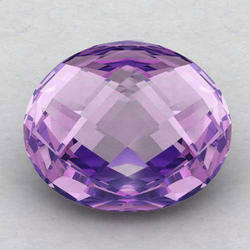 We are offering Natural Amethyst Oval Gemstones. 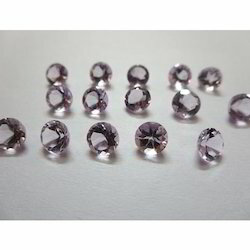 We are offering Natural Pink Amethyst Gemstone. 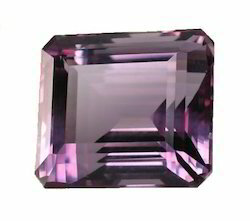 We are offering Purple Amethyst Gemstones. 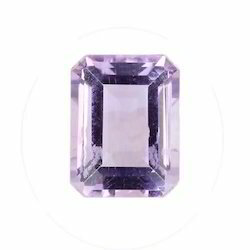 We are offering Natural Bolivian Amethyst Gemstones. 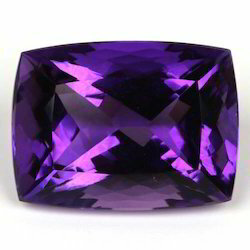 We are offering Violet Natural Amethyst Gemstones.